Some of my students have been struggling with counting once they get over 100. I decided to give them a hand and have them make some booklets where they can count to 1,000 with little help. The kids started working on their booklets on Friday and they were totally into it! You couldn't hear a peep in the whole room! 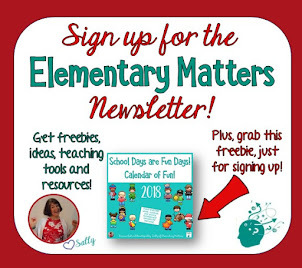 To make this freebie booklet, click the image above or click here: Count to 1,000 booklet. 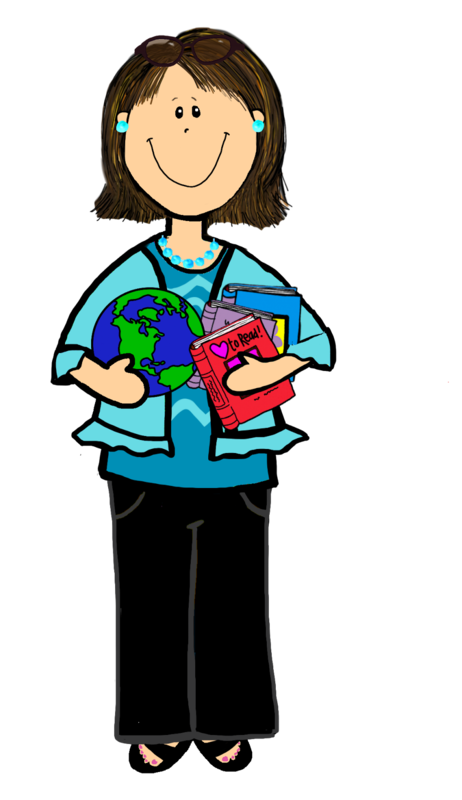 I have a few games and activities I play with the children with these booklets. First, I have them trace the numbers, each hundred in a different color. Then I'll let individuals call out 3 digit numbers to be found in the booklets. Then we call out numbers for them to name the number before or after. I'll bet you can think of other ways to get the children to search their "Count to 1,000" booklets to help them get to know Number sense! 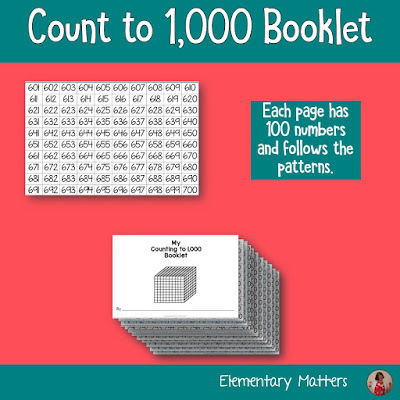 For a more complex resource, with more differentiation options, click the image below or see here: Count to 1,000 booklet. 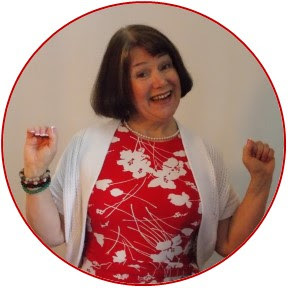 You have the option of making booklets with the numbers already there, having the children fill in most of the numbers, or having the children write ALL the numbers. I had my second graders fill in the numbers, one page at a time. The first hundred were easy for them, but when they got to the second hundred, many of the children needed assistance. Going through this process will really help the little ones understand our number system and its patterns, and help them develop their number sense! What a great way to get your kids thinking about 1000! I hope it helps them remember those bigger numbers. So far it seems to be helping! It's really helping them understand the patterns in those bigger numbers! Such great ideas Sally! We introduced +1 this week and had a handful of kids that looked at us like we had 2 heads. Yikes, it's going to be a long year in math! Thanks for your kind comments! I'm having similar issues this year with my second graders. I can tell I'll have to do a lot of work with Number Sense! 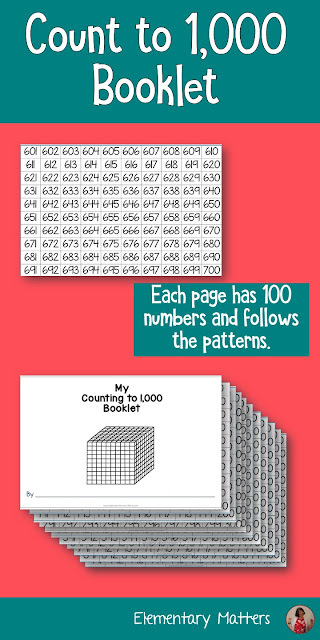 Love the Count to 1000 Booklet, especially the pages with blanks, for the students to fill in! 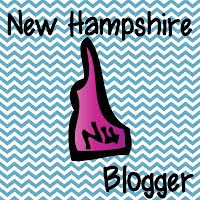 Thank you for including this on this week's Manic Monday! I am your newest follower. 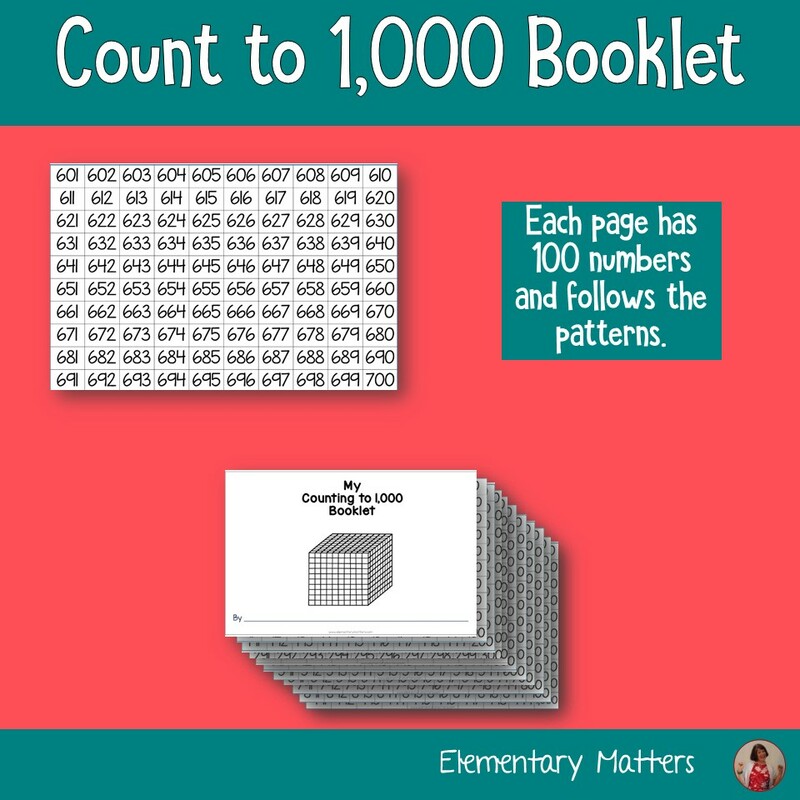 I have been doing a "Count to 1000" booklet in my second grade class for years. It is so effective for many concepts. For those that struggle with the 1 to 99 counting, the repetition really helps. I notice that by the end of the booklet those students who have number reversals are reversing far less. For those students that need a challenge, each page they are encouraged to find a different counting pattern that they fill in first in a coloured pencil (count by 3's, count by 11's!) It's an activity that can be adapted for all levels. Thanks for all your wonderful ideas and the great blog. I really enjoy it. I agree, it's a very valuable experience! I love the coloring of the patterns, too! Great idea! Thank you, this is so great for what I need right now with our 2nd grader!